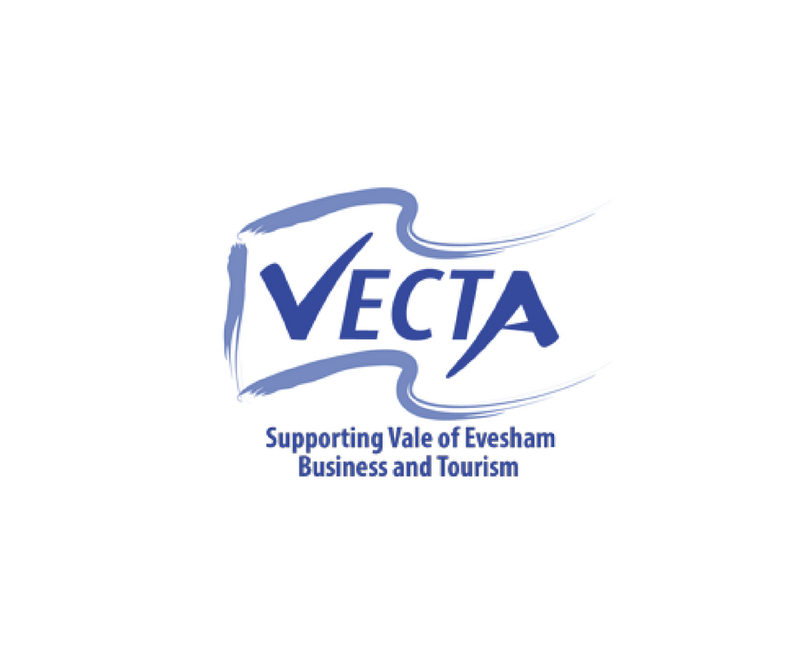 Bruce and Julie discussed the Anti-Litter Evesham campaign, asking for support from Vale of Evesham Commerce & Tourism Association - VECTA and businesses in the area. VECTA to ask members to form a sub committee to help advise. The Evesham transport meeting was held the week before, Shawn Riley gave an brief update. All findings can be found here. Steve Knight asked for support with local information for the new tourism website at Wychavon c/o steve.knight@wychavon.gov.uk. Ashleigh from the Almonry Museum and Tourist Information Centre has asked the same for the Visit Evesham town guide website c/o ashleigh@almonryevesham.org. NB There's no meeting in December, so the next meeting is the AGM on 9th January - venue TBC.